Seven film festivals have missed out on Screen Australia funding after the government agency increased its support for a smaller number of applicants. The agency said it received funding applications 40 per cent higher than its $2.3 million budget, which will be used to support 20 festivals over the next three years. “While Screen Australia continues to have a declining appropriation, we remain committed to a significant investment in screen culture,” Screen Australia’s head of marketing, Kathleen Drumm, said in a statement. The festivals that will receive Screen Australia's support are: Experimenta, Flickerfest Film Festival, Flickerfest Tour, Little Big Shots Film Festival and Tour, Melbourne Cinémathèque, Melbourne International Animation Festival, Australian International Animation Festival, St Kilda Film Festival, Tropfest, Access All Areas Film Festival, The Other Film Festival and Tour, as well as the Message Sticks festival and tour. Popcorn Taxi was supported for one year. However, at least five festivals missed out on funding including: In The Bin Short Film Festival, World of Women WOW Film Festival, 15/15 Film Festival, Fist Full of Films and Flix in the Wet. In The Bin festival director Jed Cahill said they planned to have an emergency meeting next week but would likely scale back their short film tour to 10 locations across New South Wales and Queensland from 60 locations currently. “We’re completely gutted,” he said. In The Bin received $25,000 in Screen Australia funding last financial year – the highest level of funding among those to miss out on the current round. Screen Australia has previously announced its funding support for: the BigPond Adelaide Film Festival, the Brisbane International Film Festival, the Canberra International Film Festival, the Melbourne International Film Festival, the Revelation Perth International Film Festival, the Sydney Film Festival and the Sydney Travelling Film Festival. Drumm said the festivals and events supported by Screen Australia over the next three years will reach annual audiences of nearly 750,000 nationally. Screen Australia’s marketing department also supports the AFI Awards and the Inside Film Awards. 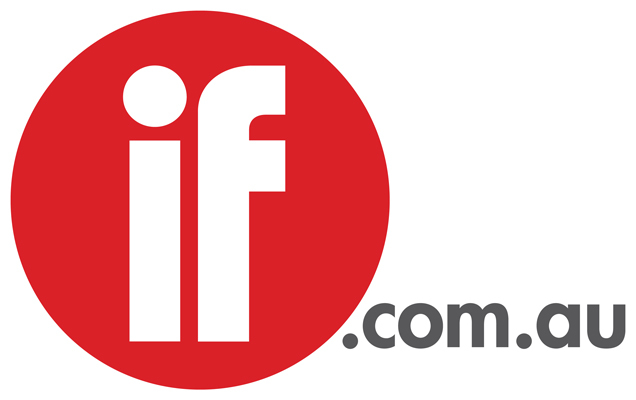 The IF Awards are owned by the parent company of Inside Film magazine, Intermedia.